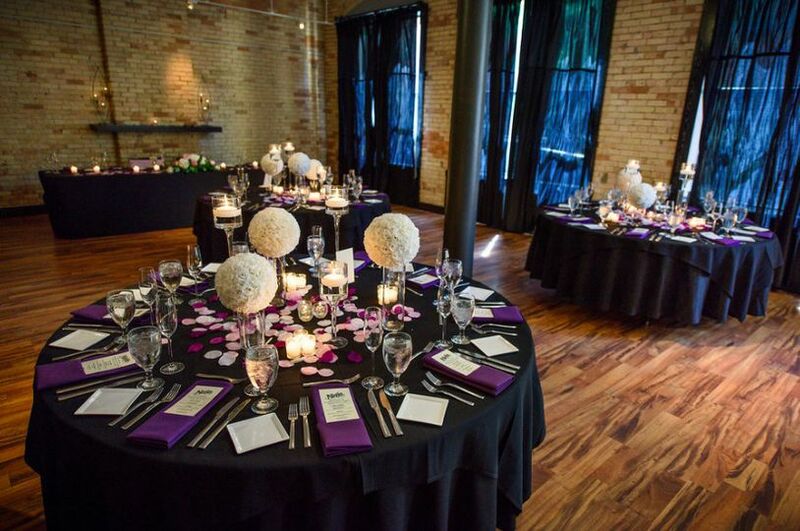 Gallery Divani features a contemporary, urban haven with exposed brick walls, large windows & tall ceilings giving you the perfect canvas to make your dream wedding a reality. 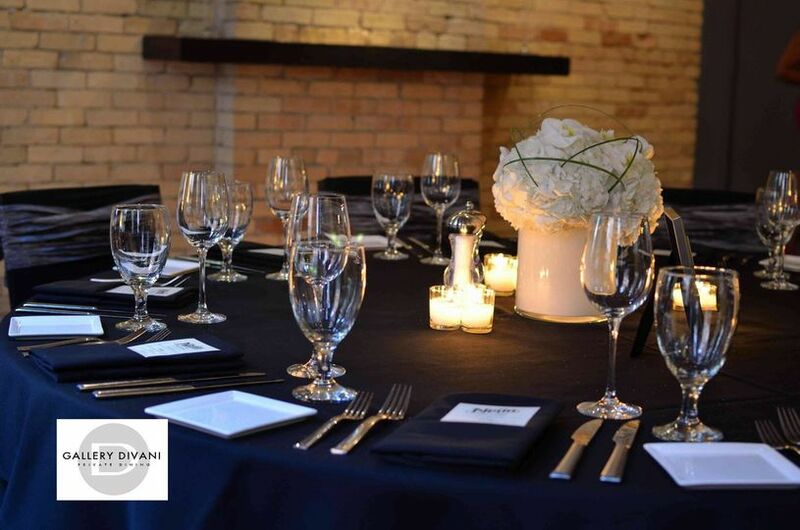 Gallery Divani is equipped with an experienced team who will help plan and execute a flawless, memorable event. Our menu is creative. It's modern, but simple, with interpretations of global cuisine punctuated with seasonal, fresh ingredients and bold flavors. 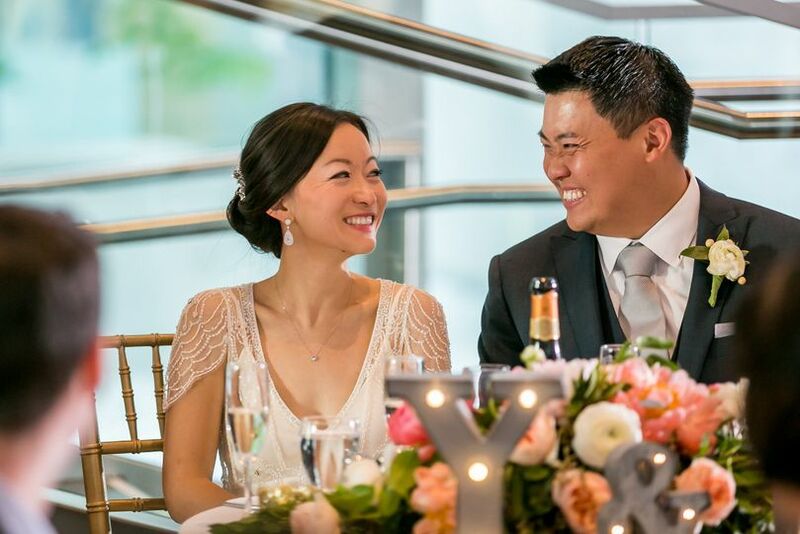 Hors d'oeuvre receptions, plated dinners, elegant buffets, family-style dining or themed stations can be customized to fit each and every taste and budget. 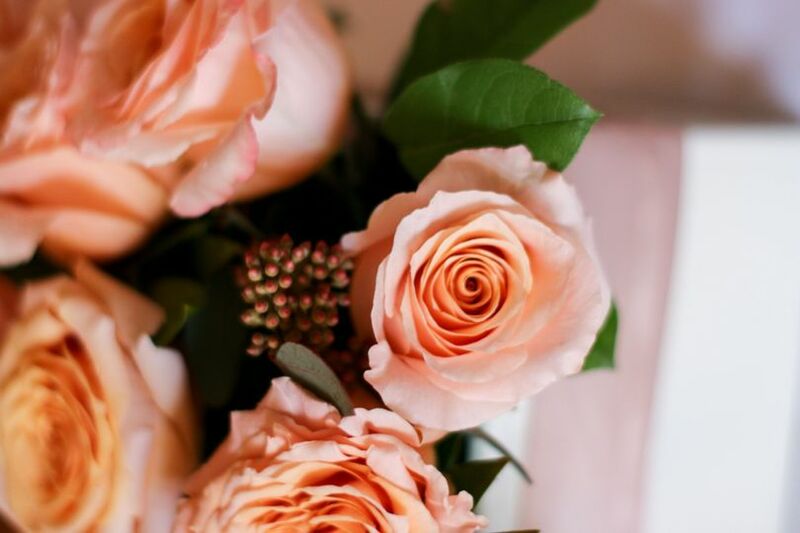 Let our passion for hospitality, service and perfection be a part of your special day! For more information please contact Wendy at Wendy@DivaniGR.com or 616.774.9463. 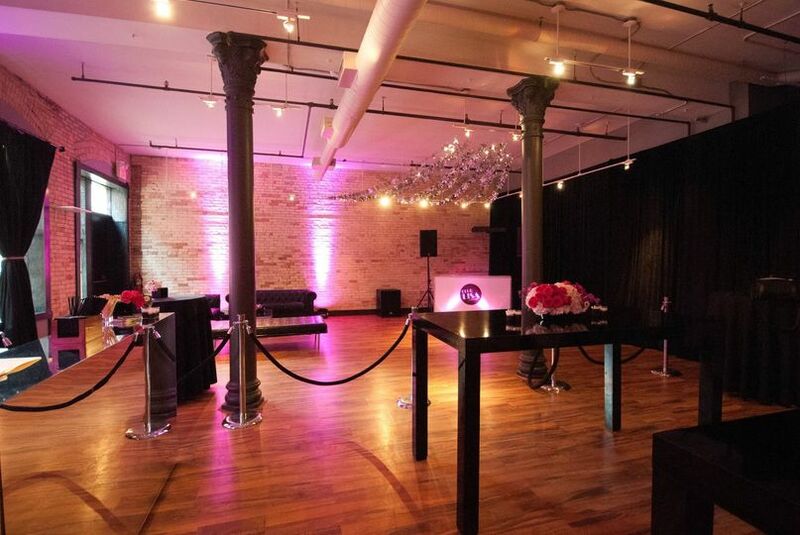 Visit our website at www.divanigr.com/weddings. A quaint venue for a great price! Wendy was great throughout the whole wedding journey. She answered my emails very quickly and had very good advice when i had questions about stuff. 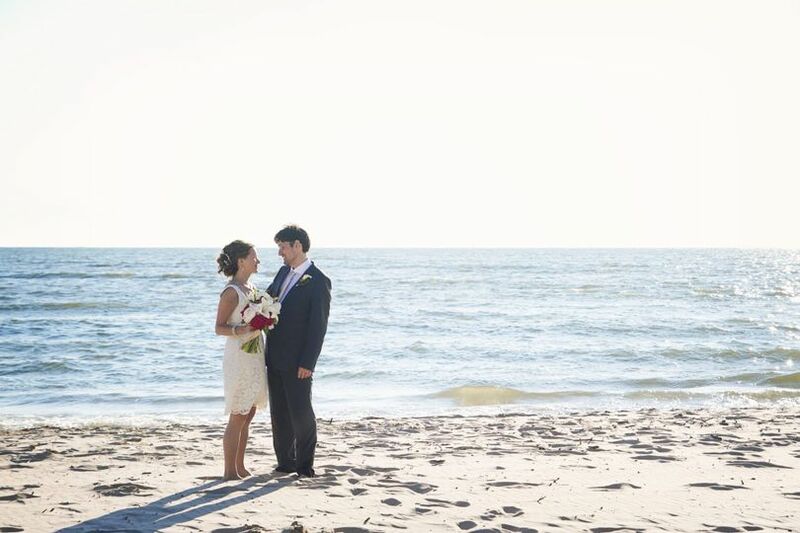 The staff at Divani was great the whole time during our wedding! They had great attitudes and they attended to our every need. The food was also AMAZING! 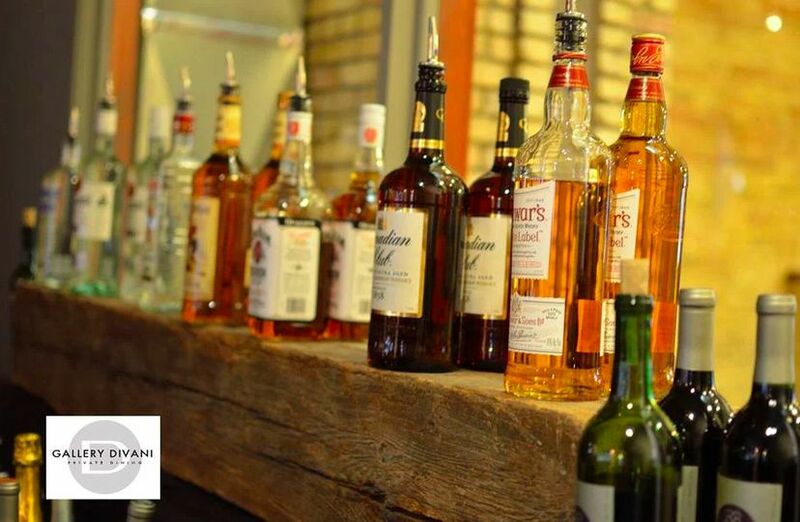 There are so many options to choose from, whether its food, drinks, furniture, etc.! 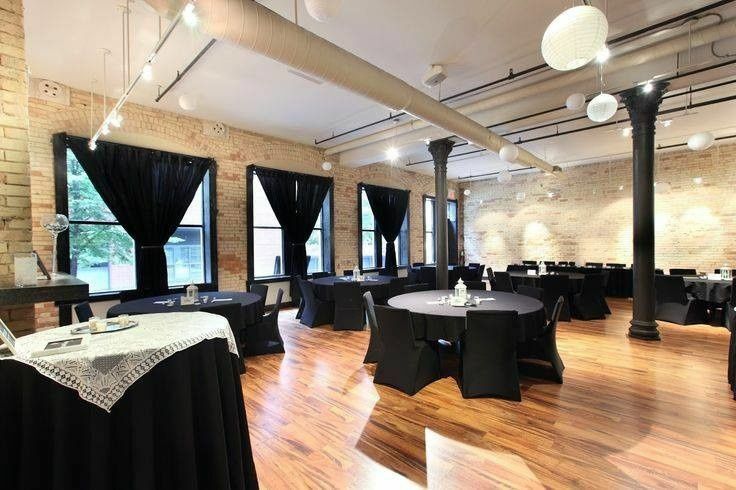 It was a great price for such a cute venue placed right in downtown grand rapids. Definitely would recommend Divani for future brides! 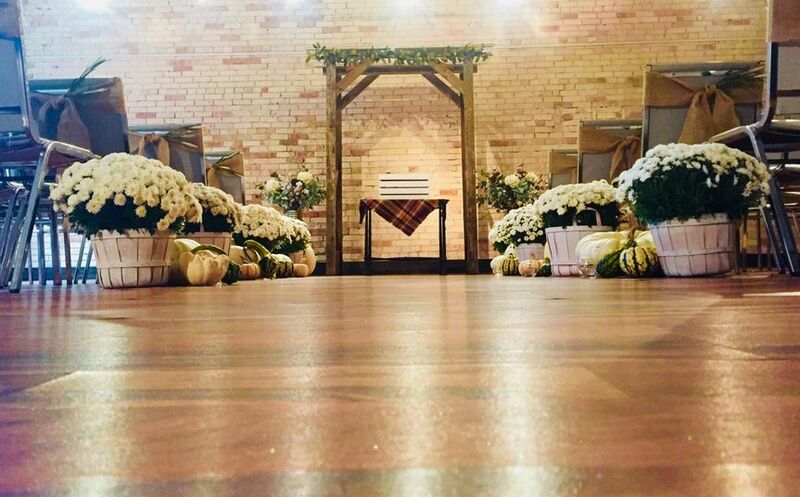 Divani was a perfect venue to host our wedding ceremony. 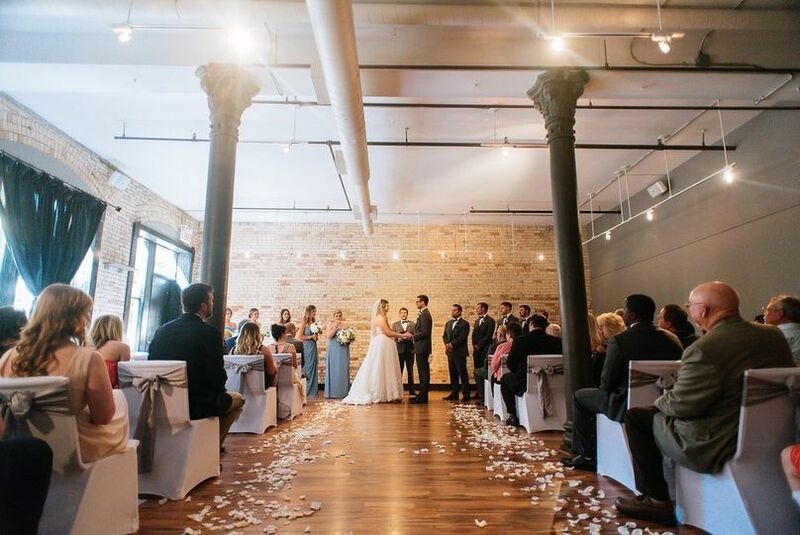 The room was perfect size for our ceremony. Wendy and her team were very responsive with questions, and very accommodating with our requests. Highly recommended!!! This was the best choice i made in all of the wedding planning!! Wendy works with you every step of the way. The food is amazing!! The bar tenders are so awesome and all the staff i talked to were so warm and welcoming. 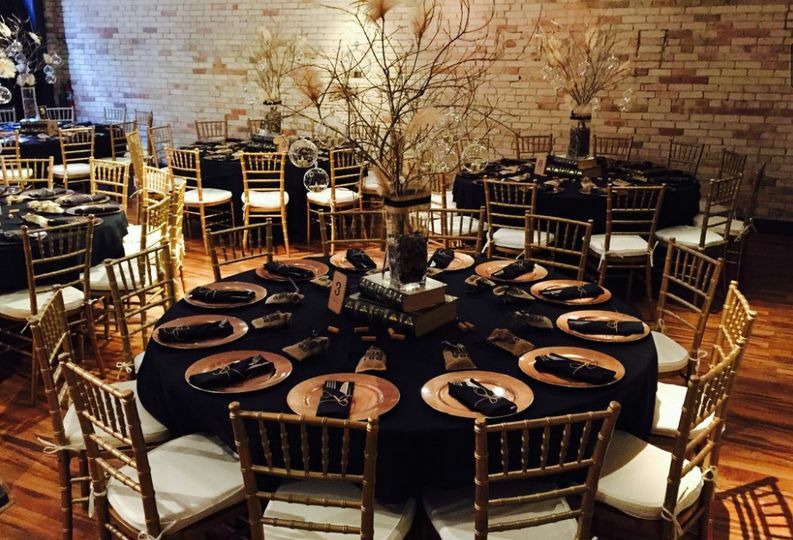 I was so happy with this venue,they made it absolutely everything i imagined! 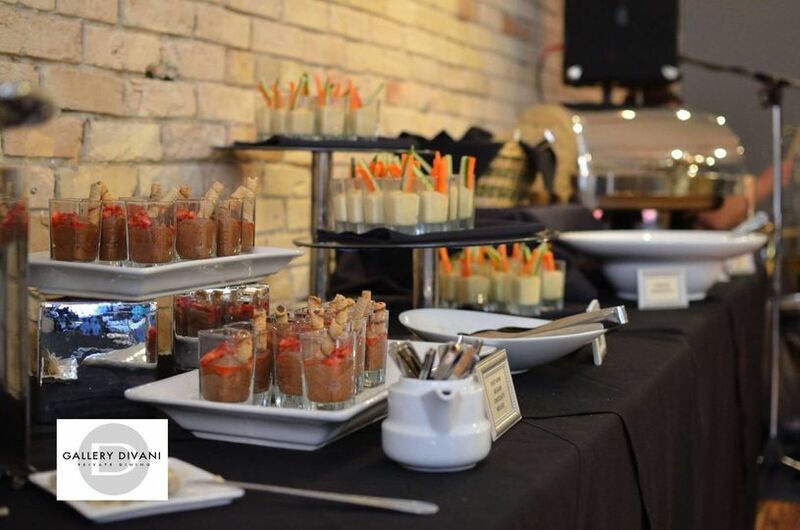 If you are looking for a great place for a small wedding ceremony and reception, Bar Divani is your place! They are so great to work with too!!!! We love every opportunity we have to work with them!